When the power goes out many times it just happens, so you need to be prepared ahead of time, which it why it is important have everything on the Power Outage Preparedness Checklist. 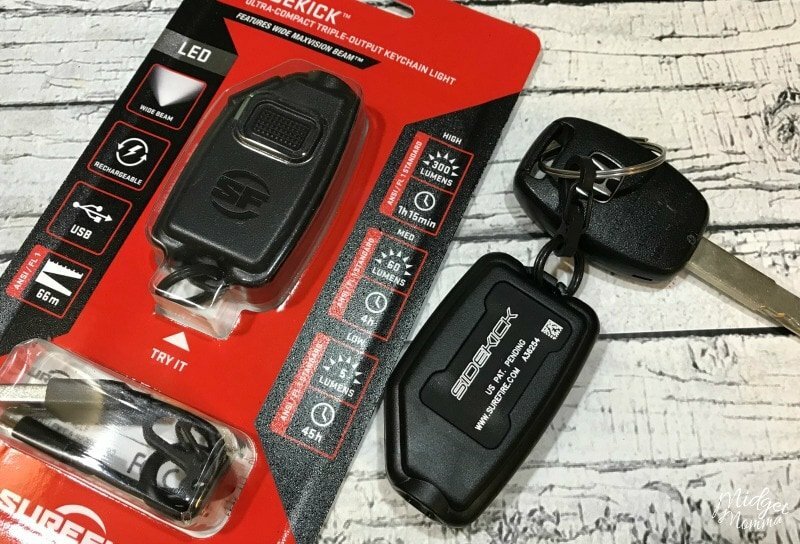 This recently has become something that we have been dealing with, and we were thankful the last power outage that we had our SureFire Sidekick Flashlight to help navigate the dark when the power went out. This past week has been a MESS due to a power outage that was caused by a storm in our area. We were with out power for 4 days because of it. I wish I could say that is the only time recently we have been with out power, but in March we were with out power due to a snow storm and had no power for a week. We are prepared for a power outage, however when the power goes out all of our supplies are downstairs in the basement. The basement is dark when there is no power obviously so we need to have something to make things easier to be able to see when we need to get down there in a power outage. That is where our trusty SureFire Sidekick Flashlight comes in to play. Because it was attached to our key chain, and we always know where our keys are (ok, Tom always and me almost always LOL) it was easy to get light to go get our supplies. 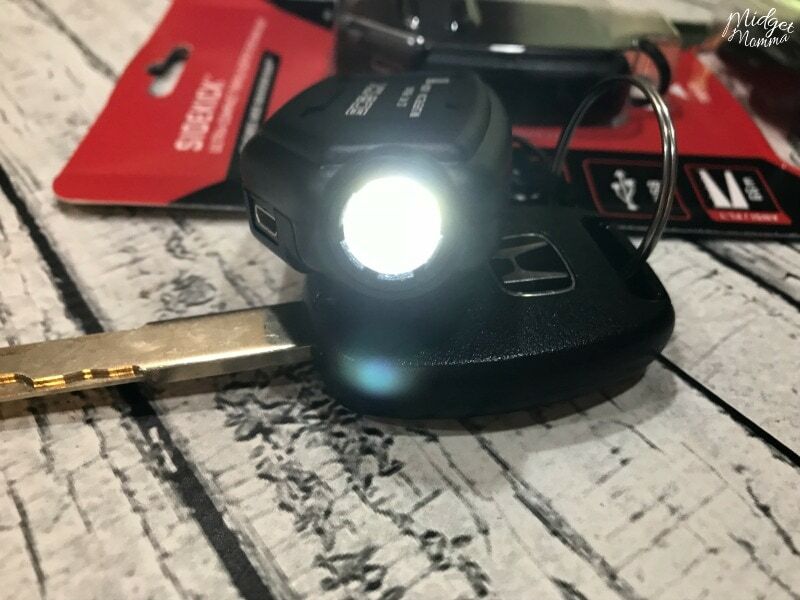 When the power went out we grabbed the keychain, with the powerful light (even though the SureFire Sidekick is tiny and light weight) and were able to see perfectly when getting the rest of our needed supplies from downstairs. 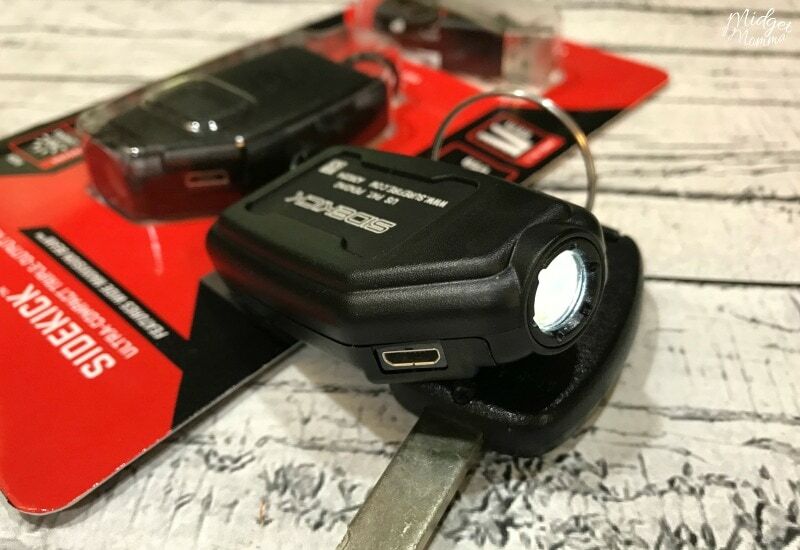 The SureFire Sidekick Flashlight was originally made for Military and Law enforcement use, but has recently been made available for the public. On top of that for a limited time you can score 50% off the Surefire Sidekick with the SureFire Flashlight coupon code below. 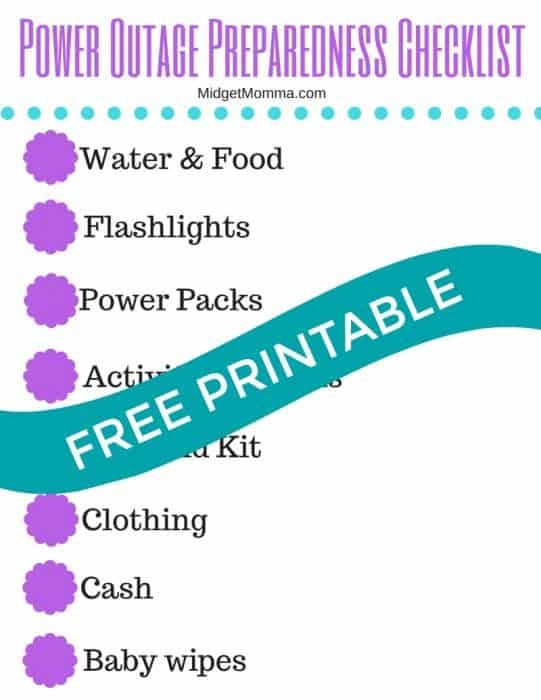 Since power outages seem to keep happening I thought it would be a good idea to help you guys be prepared too with Power Outage Preparedness Checklist and printable to make sure you have all the supplies you need if your power goes out. You are going to want to have all of these items ready to go and prepared now, so when the power goes out you are ready to go. Water – 1 gallon of water per person and pet in your family for at least 3 days. Flashlights – You will want to have many of them including a SureFire Sidekick Flashlight. Charged Power Packs – Since the power goes out without any warning having power packs to recharge your cell phone is important. Baby wipes – Even if you do not have a baby, baby wipes are useful for washing hands, cleaning up messes and of course cleaning bums. First Aid Kit – You can put one together yourself, or buy a premade first aid kit but either way you need one just in case. Food – Have a 3 day supply of nonperishable food for each person in your house. We keep things like granola bars, canned fruit and other things that we can eat even when the power is out that do not need to be cooked. Pet Food – If you have a pet make sure you have food and water for them. Clothing – We keep an outfit per person in our preparedness kit. Just incase we are behind on laundry or we have to get out of the house in an emergency when the power is out, we have a set of clean clothing for each person. Cash – If your whole area loses power, you are not going to be able to use your debit card. 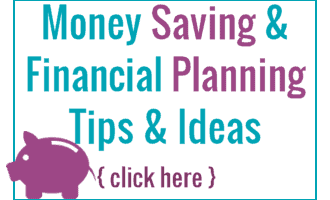 Keeping cash on hand means you can still make emergency purchases if needed. Activities for the kids – When the power goes out the kids are bound to get bored, but having things like books, board games ect. will help them not be bored and keep parents sanity down. Get your Power Outage Preparedness Checklist here. Just download it and print. For a limited time save 50% when you use coupon code midge here at check out on the SureFire Sidekick Flashlight. Disclaimer: This post is sponsored by SureFire Sidekick Flashlight. All opinions are 100% my own.